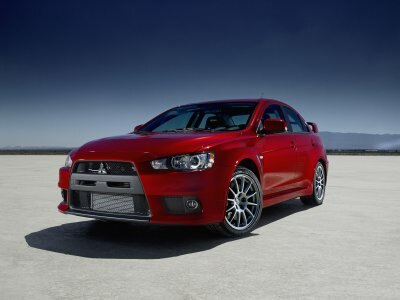 On the heels of the successful introduction of the 2008 Mitsubishi Lancer Evolution GSR, Mitsubishi Motors announces the availability of the more technologically-advanced 2008 Lancer Evolution MR, the newest and most sophisticated version of the model series that began 16 years ago. Shown coming off the production line in Japan, the Lancer Evolution MR arrives at showrooms in the U.S. in June and is available for a suggested retail price of $38,290. The MR features more user technology and a broader market appeal than the entry level GSR, including an advanced 6-speed Twin Clutch Sportronic Shift Transmission.